Home / Uncategorized / Special Mothers Day Event! We will be hosting a very special Mothers Day evening on May 8th at 6-8 pm! 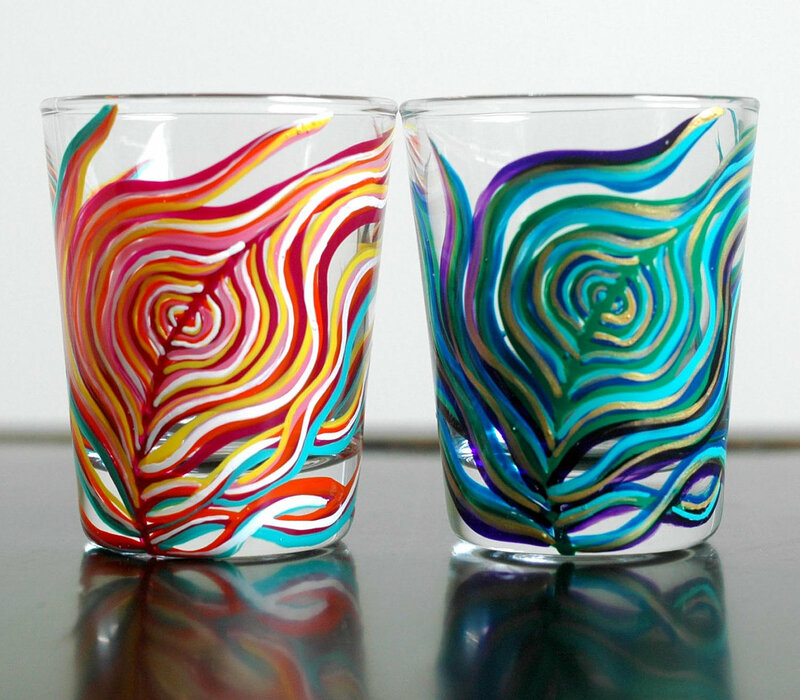 We will be using specialty paints to paint on wine glasses! Each guest will receive two wine glasses in order to create a beautiful, unique and expressive piece of art that is both functional and long-lasting. Our experienced professional instructors will be walking each guest step-by-step through the process of creating Art on glass, and we will ensure that you learn proper techniques to applying paint to glass, and show you gorgeous ways to finely decorate your wine glasses. What a cool and unique way to spend Mothers Day with Mom! To be able to share a creative experience together, to laugh and joke while exploring the different aspects of your artistic talents, and being able to take these splendid creations home with you to use, and to fondly recall a great Mothers Day outing! Express your personality with a wine glass that signifies your bond with Mom, or maybe a fond memory that you both share via a few special words, the possibilities are endless as to how you go about crafting your designs. Seating is limited, and will sell out fast. Please visit us on our calendar’s website! in order to book your seats directly on our secure website, and receive instant confirmation of your booking! We have tickets selling for $25 per guest, so don’t miss our while seats are still available! We look forward to hosting an incredibly fun event for you and Mom to experience together, creating lasting memories!